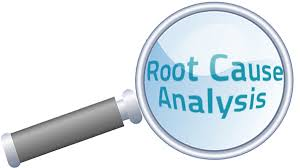 We perform root cause analysis on any scenario. We accept ORU for 20% of the order. There is not enough quantity for purchase!